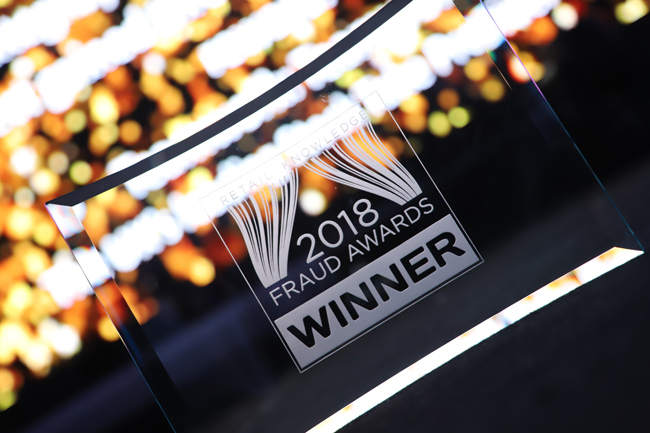 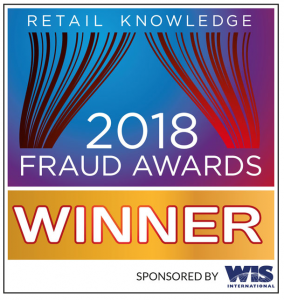 ALL-TAG, a manufacturer of U.S. made RF EAS Labels, and a leading supplier of AM Anti-theft Security Tags, Security Labels, and other loss prevention products, was awarded “Most Innovative In-Store Solution” of the year for the Q-Tag, at the 2018 Fraud Awards. 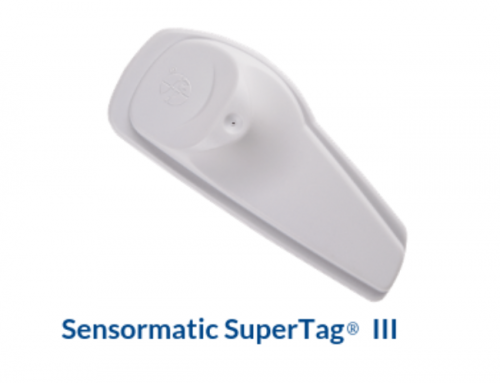 It is by far the most secure and attractive hard tag on the market, and it’s the only one that can come equipped with AM, RF, and RFID technologies all in the same tag. 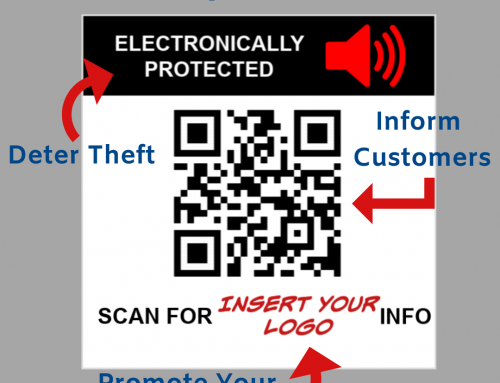 Due to the custom printing of brand logos, promotional messages, QR codes, etc., even marketing/merchandising departments love the Q-Tag. 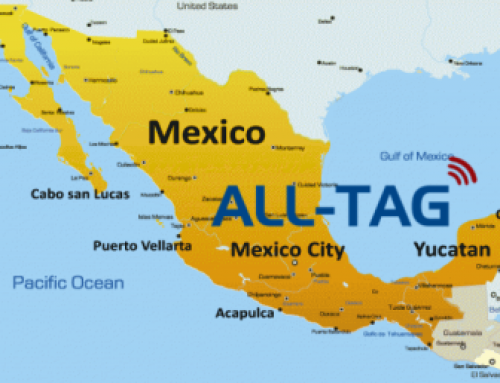 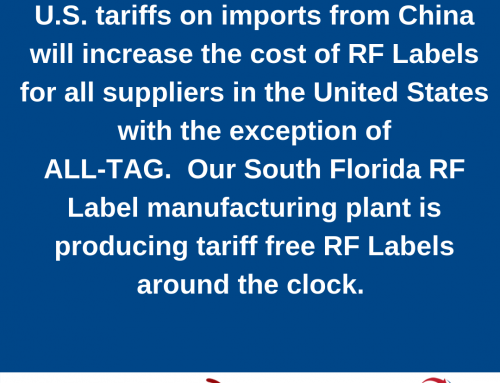 For complete details about the Q-Tag, click here.